Jonathan Hathaway is a husband and dad to three amazing children who's passion is to help others live healthy, love life, and maximize their potential for success in all they do. Southern born and raised in the hostess city of the south, Savannah, GA, Jonathan grew up with less that stellar healthy lifesytle habits and now seeks to share with others the knowledge and skills he's learned after transforming his mindset, health, and ultimately his life. Jonathan's focus is on supporting moms and dads to be their best through an understanding of how four key aspects of life can negatively or positively impact their ability to be successful. 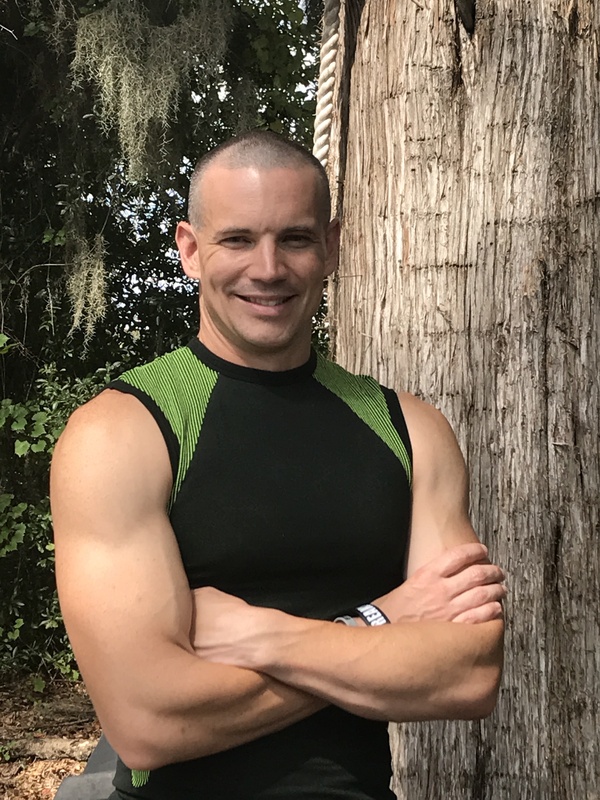 Jonathan is an active P90X Certified Instructor in adition to holding his certificate of personal training and group exercise training certification from the NCCPT (National Council for Certified Personal Trainers). His personal fitness pursuits consist of competing in various types of endurance events ranging from 5K runs and half marathons to Spartan Races and other obstacle course challenges. In 2016, Jonathan was featured in an article in the Endurance Race Services annual report which recapped his "Year of 40", a personal challenge he set (and successfully accomplished) to complete 40 races during the year he turned 40. Additionally, he is a brand ambassador for Xoskin fitness gear. Jonathan also serves as President of the Board of Directors for Xcel Strategies, a mentoring network that exists to fuel young men with purpose and passion to reach the fullness of their potential through a network of wise, seasoned, and trained mentors.